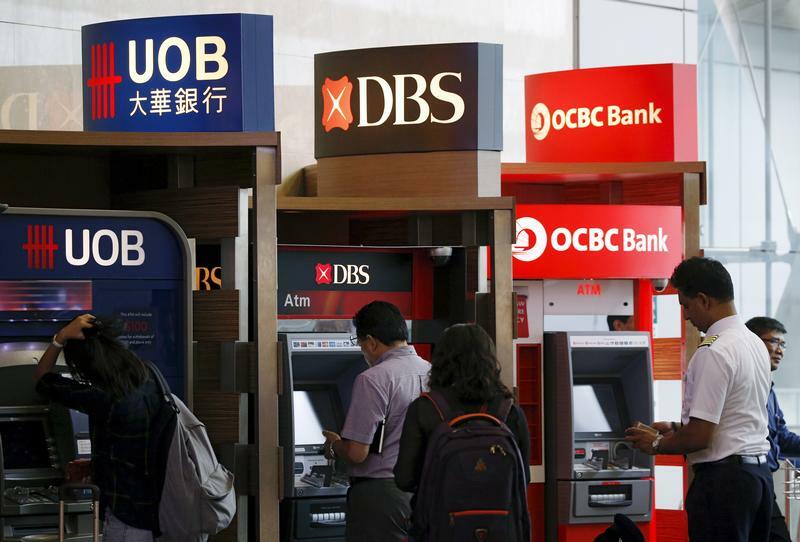 DBS, OCBC and UOB have joined a global sector upturn on hopes that rising interest rates and a steeper yield curve will boost profits. By historical standards, the city’s banks still look cheap. But the lenders are badly exposed as bad debt risks rise across the region. Shares in the three listed Singaporean banks have rallied since Donald Trump won the U.S. presidential election. DBS Group, the largest by market capitalization, has gained the most. From Nov. 9, the day after the election, to Nov. 28 it has risen 14.8 percent, to a 13-month high. United Overseas Bank advanced 8.9 percent during the same period, while Oversea-Chinese Banking Corp climbed 6.9 percent. The trio outperformed Singapore's benchmark FTSE Straits Times Index, which rose 3 percent.